CLOSEOUTS. 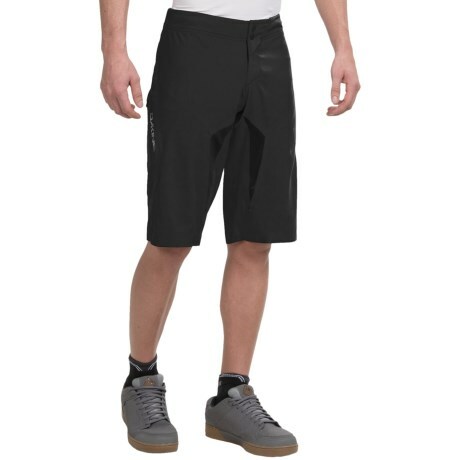 DaKineand#39;s Boundary mountain bike shorts wonand#39;t hold you back on the trail, thanks to super-durable, stretchy fabric with welded seams and ventilating inner-thigh mesh vents. Available Colors: BLACK, CASTLEROCK.